Lose it! - Sustain it! - Maintain it! Asparagus - What is it good for? Like many greens, asparagus is packed with nutritional benefits, bursting with antioxidants, and a very good source of fibre, folate, Vitamins A, C, E & K. But compared to other vegetables, asparagus has a unique nutritional profile. Thanks to a combination of minerals and an amino acid called asparagine, asparagus has a natural diuretic effect, which helps rid the body of excess salts. It’s a brain booster which, through its anti-ageing property, may help slow the ageing process. To preserve its nutrient benefits as much as possible, it is best eaten raw, or cooked quickly through waterless methods such as grilling, roasting or stir-frying. Salmon - What is it good for? 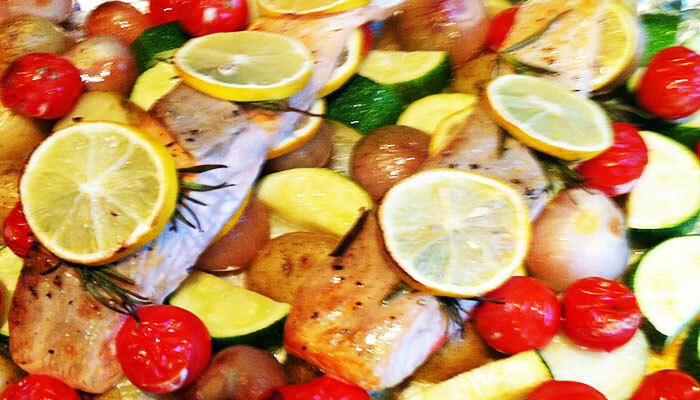 Serve your recommended 140g oily fish portion a week as salmon, for only 311 calories. It is rich in essential omega-3 fatty acids, being essential because you must get them from your diet- your body can’t create them. There are limited rich sources of omega 3 in the diet which, along with its other valuable nutrient benefits, is what makes salmon such a super nutritious food. It works hard in your body, protecting not just your brain, but your heart, your eyes, and your joints, amongst many other health benefits. It is an important source of Protein, B-vitamins, Vitamin D, Selenium & Potassium. Luckily, it is also very tasty, versatile and widely available. Quinoa - What is it good for? Quinoa is undoubtedly a great staple in the food cupboard. It is well loved by non-vegetarians, vegetarians and vegans striving to get the protein they need. One of its great benefits is that it includes all 9 essential amino acids, a distinction usually reserved for animal protein found in meat and dairy foods. It is a useful and versatile grain, being gluten-free, high in fibre, magnesium, manganese, B-vitamins, iron, potassium, calcium, phosphorus and Vitamin E. It also has various beneficial antioxidants. Why don't YOU switch to a new way of eating today! Try it. You've nothing to lose but the weight you want to! *Individuals with specific health considerations or in various life stages may have different dietary needs. Check with a suitably qualified health professional for advice about your own particular situation & needs. Like the idea of never going on a diet again? You have come to the right place. It will certainly give you the best chance of becoming a successful slimmer in the longer term. Diet's are often only a temporary fix. 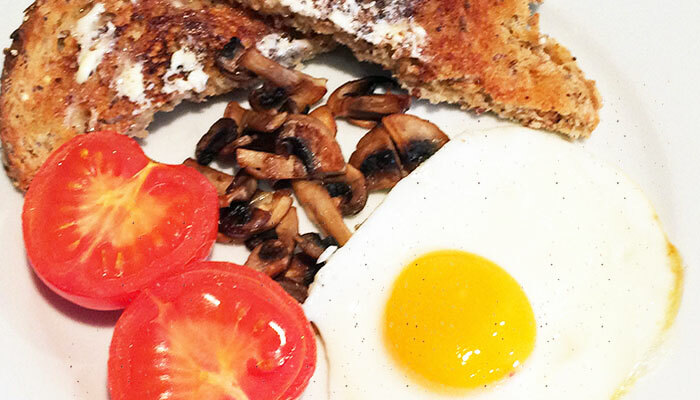 You need to find an eating plan that offers you something different. Well now you have. ENJOYMENT OF FOOD DOES NOT NEED TO BE SACRIFICED TO EAT HEALTHILY OR ACHIEVE WEIGHT LOSS. You can lose weight steadily, maintain weight loss & improve your general health & well-being without doing anything drastic & we can show you how. Our menus are Tasty, Filling, Sustainable and Practical. They provide Real Food, for Real People, living in the Real World. 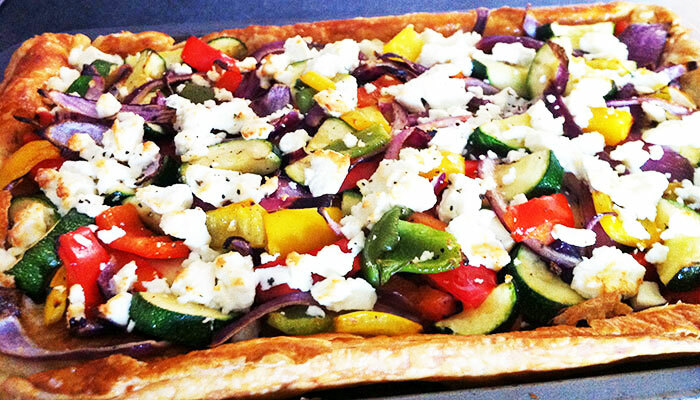 We offer a Whole diet approach, based on a Mediterranean style diet- shown to be the smartest & healthiest way to eat. For flexibility, all our meals are Interchangeable and there is plenty of choice to suit individual tastes & lifestyles. An added bonus is that they can be used in conjunction with the popular 5:2 diet, if you wish, for your non-restricted days. You can forget Calorie counting as daily intake is set within a maximum 1500 calorie daily limit. All meals are Portion controlled, which is something a lot of people struggle with. Mfl meals have good portion sizes too, so you definitely won’t go hungry! And most importantly, you will eat our food because you want to. That is your first successful step to losing weight. 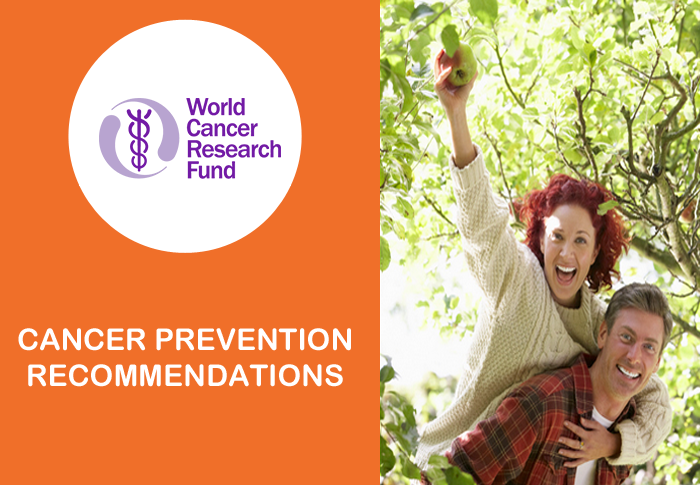 We follow the World Cancer Research Fund Cancer prevention Recommendations. We offer something very different. 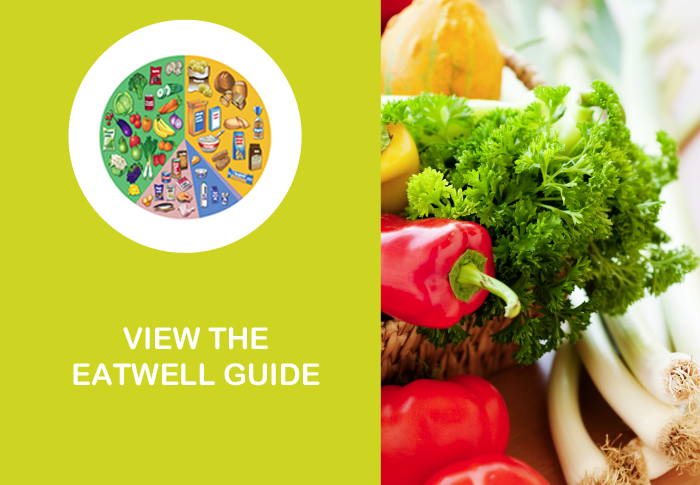 What you eat over the entire day has been carefully constructed to sit with UK daily Adult Reference Intakes for the average size woman undertaking an average amount of physical activity. We appreciate that intake requirements are individual and we can't be specific for everyone's individual needs. However, it does give a very useful indication of the average person & how particular nutrients best fit into your daily diet as a whole. These are guideline limits & not a target. You may need to adapt your portion sizes or increase your exercise if you need less calories than the average person in order the lose the expected weight. 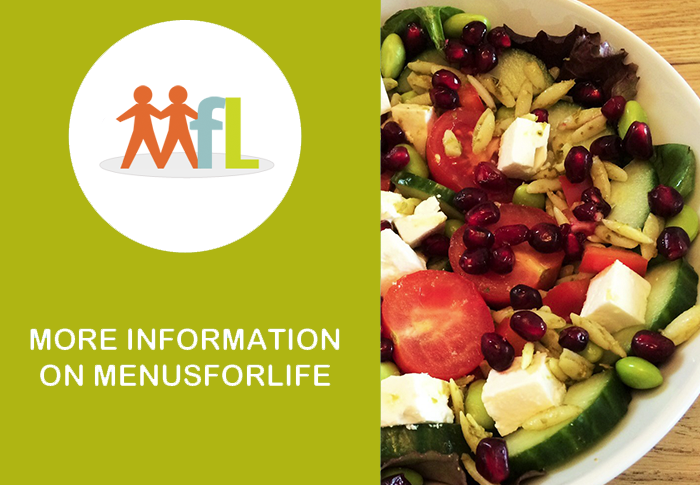 Mfl menus contain a minimum 7 fruit & vegetables a day, known to be additionally beneficial to eating 5 a day. All breakfasts contain a minimum 1 portion fruit. 2nd fruit portion is chosen by you to eat at any time throughout the day. All lunches contain a minimum 2 portions vegetables. 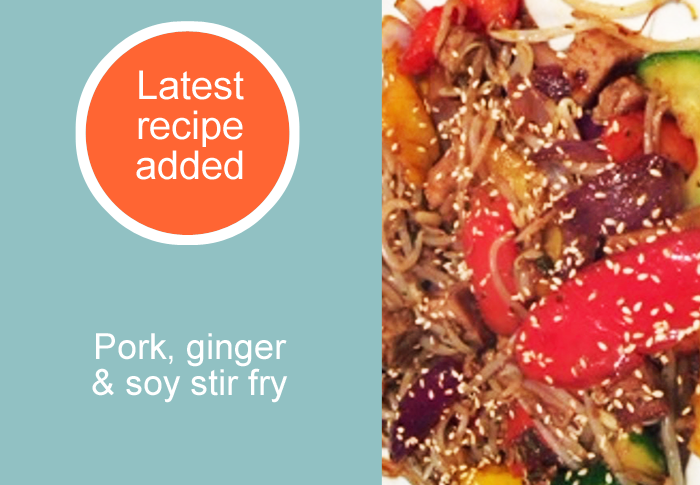 All nutritional values can be found on our recipe cards with a more detailed version available on the recipe index page, which gives you red meat & oily fish content per person so you can meet minimum & maximum weekly guidelines for these should you wish. A minimum 2 portions of fish a week: 1 Oily (140g) & 1 other fish portion (140g). A maximum 700-750g Red meat (raw weight) per week (equivalent to 500g cooked weight). The recipe index also provides values for "Free sugars". These are more difficult to calculate as in the UK, nutritional information on food labels & other means of obtaining nutritional values only state the Total sugar content. It does not provide a breakdown of how much of that sugar is Free sugar. Free sugar is any sugar that is added to foods by the manufacturer, plus that naturally present in honey, syrups & fruit juices. It does not include sugar naturally present in whole fruit, vegetables & milk. This is therefore how we have based our calculations. One other key tip is to look at the ingredients list which has to detail any free sugars present. The main ingredients always come first so the higher up the ingredients list, the more likely to be high in free sugars. How are our nutritional values calculated? The nutritional value of foods has played a key role in developing our menus, primarily because in order to fulfill our undertaking to sit within UK daily Adult reference Intakes for key nutrients, we needed to know exactly what nutrients are in every one of the food items & quantities used. The nutrient information was calculated using the USDA National nutrient database for standard references, along with other sources of product information. These include a combination of published analysis, supermarket product information, manufacturers' data & food labels. It is important to note that individual food items can vary in their precise nutrient content for a number of reasons, & branded food made by different manufacturers will have some variations. Where a specific food item has been used, this has been detailed in our recipes. Overall, the menu plans provide the best possible indication of its key nutrients, rather than an absolute value. The nutritional values of our menus were correct as of May 2016. How often should i follow the menus? Following the menus at least 80% of the time, for your normal routine everday meal planning, will give you the benefits & the flexibility to enjoy treats, holidays & other social occasions without beating yourself up or feeling guilty. We call this the 80/20 rule. This is important if you are following these menus for the purpose of losing weight. You will have even more flexibility when using them for weight maintenance or using them as part of a healthier diet.